Kaxophonic is a new acoustic worldfusion band with original music inspired by West African rhythms and songs. With traditional drums and a snare drum, we create a fierce and funky foundation for the exciting excursions of the four saxophones. And vocals, too! 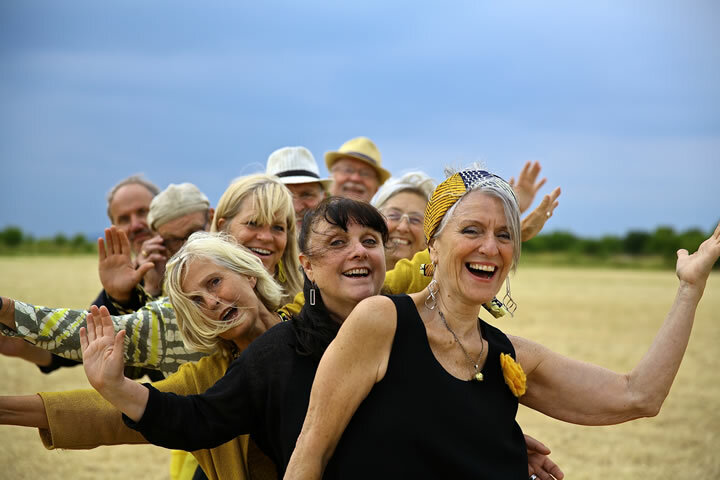 You´ve never heard anything like it: a joyful cacophony full of energy! Like a whirlwind, Kaxophonic`s sound sweeps across from Scandinavia´s minor touch of melancholy over to North and South Americas jazz/funk/folk melodies, to finally land in West African moods and rhythms. We´re an acoustic band that can play all kinds of festivals, suitable for seated concert audiences and dance audiences alike. 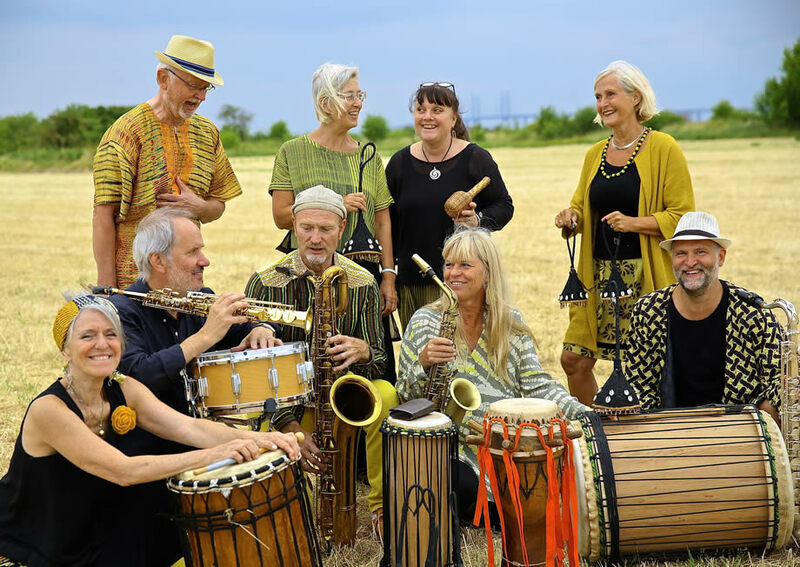 Kaxophonic consists of musicians with years of experience in jazz, funk and afro, as well as folk music from Sweden and West Africa. Check out our video here or on our youTube channel.